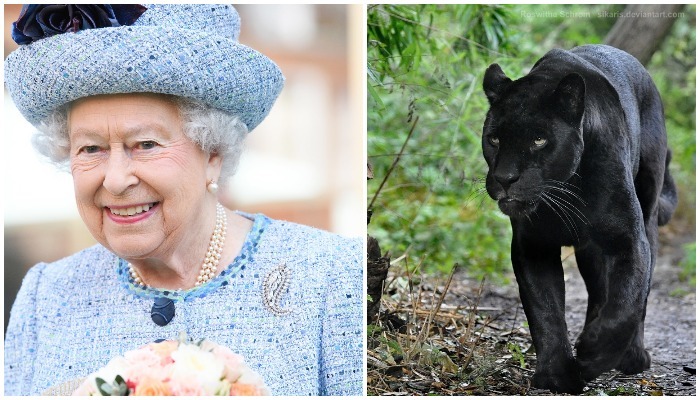 9 Bizarre Exotic Animals Queen Elizabeth Has Received as Gifts | Do You Remember? Kangaroos, elephants, and crocodiles, oh my! 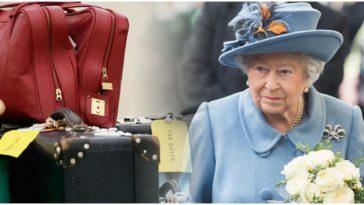 If you’re going to meet the British monarch, you’ve got to bring a gift—and wild animals aren’t exempt. If you thought black swans only existed in the ballet thriller, thank again. 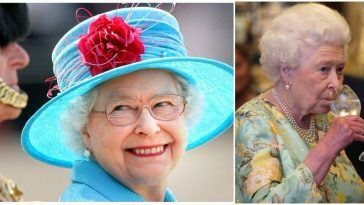 The Queen has two of them! 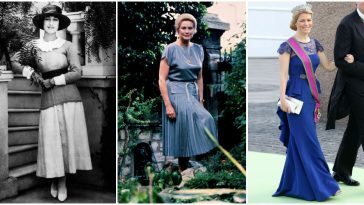 President Artur da Costa e Silva of Brazil gave them to Her Majesty in 1976, along with two toco Toucans, two red-billed Toucans, two Ariel toucans, two giant anteaters, one Linne’s two-toed sloth and one giant armadillo. The swans were sent to wetland wildlife reserve WWT Slimbridge, Gloucestershire, and the other animals went to the ZSL London Zoo. What’s a Queen to do with an elephant? Send him to the ZSL London Zoo, of course. 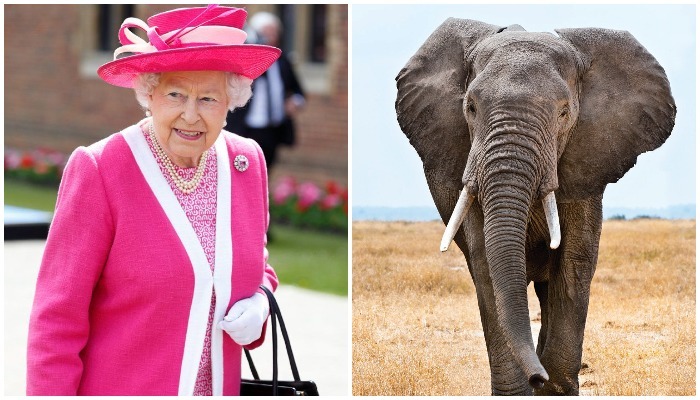 In 1972, the Queen received African forest elephant “Jumbo” from President Ahidjo of Cameroon. According to the Royal Collection, the elephant was flown to Britain and given an in-flight meal of bananas, avocados, and sugar. Upon arrival, he weighed nearly 1,300 lbs. Did you know an Aldabra tortoise can live up to 250 years? 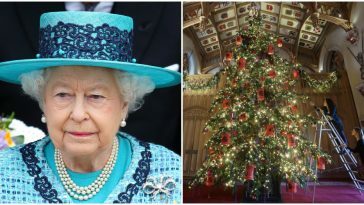 The Queen did—she has two. 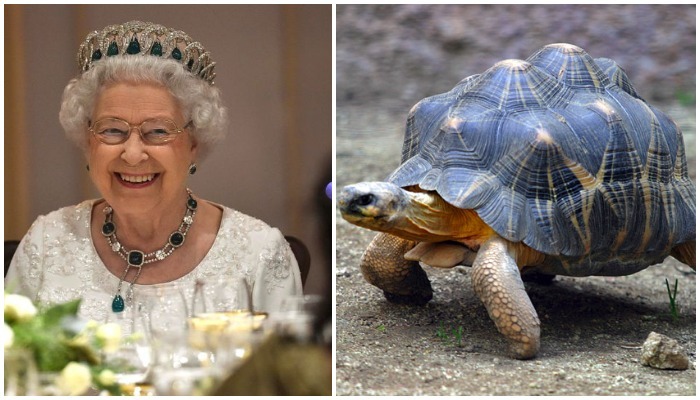 In 1972, the Government and People of Seychelles gifted the reptiles to Queen Elizabeth. They now live at the ZSL London Zoo—and probably will for a very long time. Talk about exotic! In 1968, the Prefect of Brasília sent one sloth and two black jaguars named Marques and Aizita. They went on to live at the ZSL London Zoo. 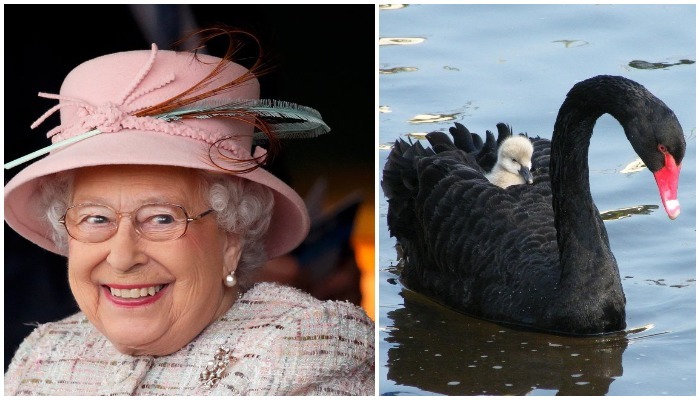 The Queen doesn’t discriminate against large and dangerous reptiles. 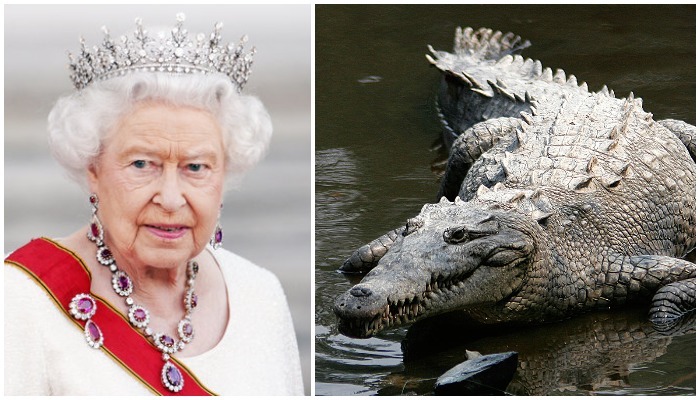 In 1961, she was given a Nile crocodile named Mansa from the people of Branding on the Zambia River. He was sent to live at the ZSL London Zoo. 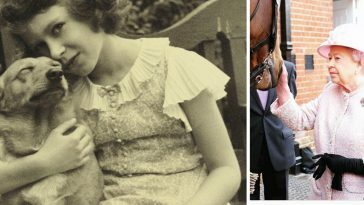 Watch: The Details Of Queen Elizabeth’s Day-To-Day Life. It’s Quite Engaging! Meghan Markle is the latest in a long line of American girls who’ve captivated a foreign royal. 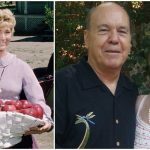 The Young and the Restless Cast Then & Now — See How They’ve Changed!